We're walking in the air... Which is physically impossible, isn't it! 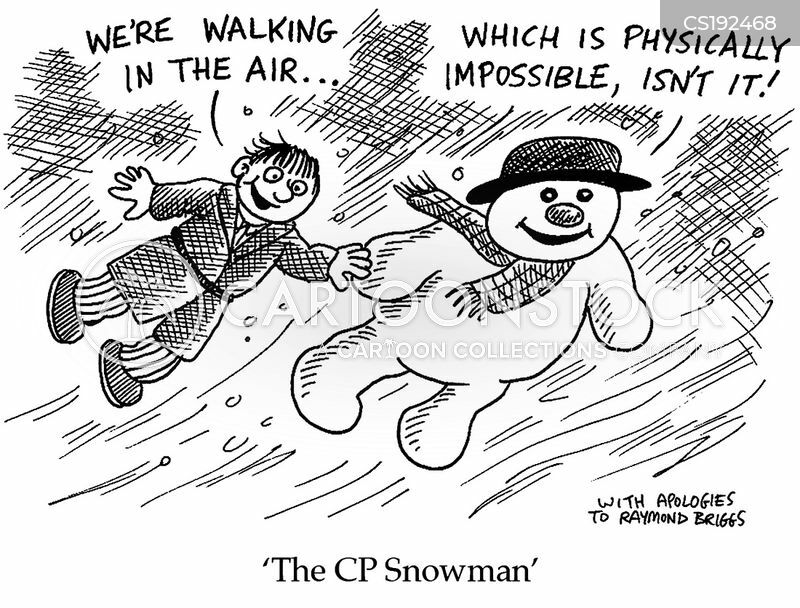 - The CP Snowman.